Whether you’re a coach, a teacher, a manager, or a stay-at-home parent, you are a leader and you need persuasive and effective sales skills to not only get by, but to thrive. 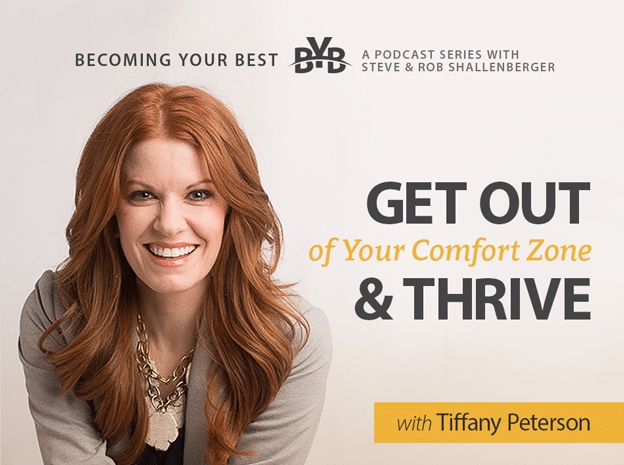 Today’s guest has travelled all across the world giving advice and sales secrets to individuals and companies and today she is sharing some of her secrets to success with us, Tiffany Peterson. Part 1: Self Care = Your Success!